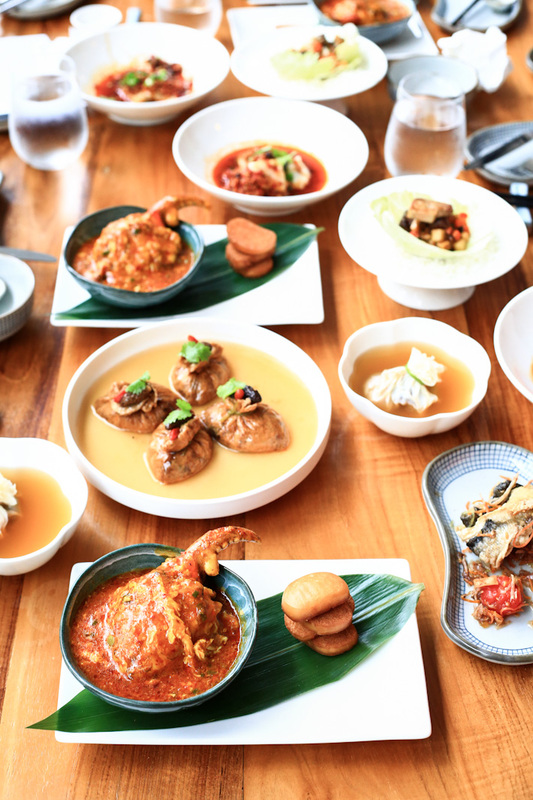 This restaurant emulates Singapore’s zi char scene but with a hint of Szechuan influences thrown into the mix. The result? An array of hearty zi char-style dishes that pack massive flavour, heady wok hei and a fiery kick. 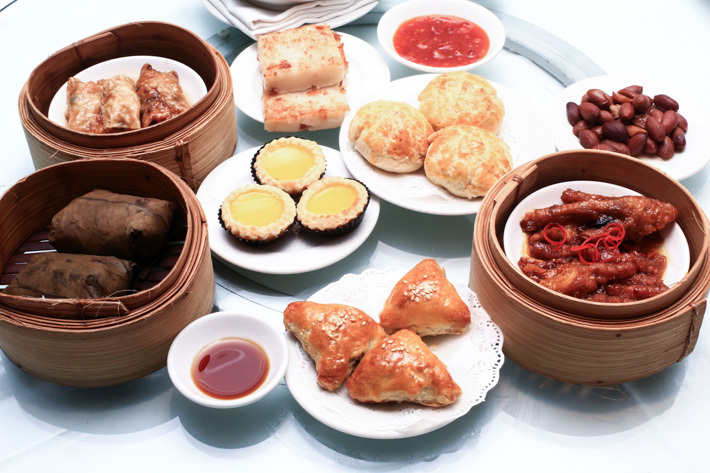 Diners can also look forward to a smorgasbord of dim sum offerings in addition to classic rice and noodle dishes. They only take reservations during CNY. No walk-ins allowed. 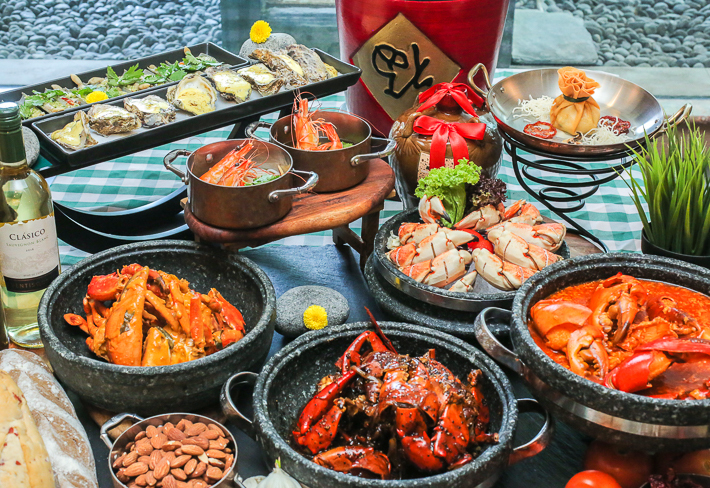 Located At The Idyllic Quayside Isle At Sentosa Cove, this restaurant offers a tantalising array traditional Chinese dishes with their various crab dishes being notable favourites. Prices are also pretty affordable for its location which overlooks the gorgeous marina. Opened on both days of CNY. Offering an eclectic menu of contemporary Cantonese food, in an elegant setting set in the heart of the city, this is where we recommend taking your family if you’re looking to splurge. Using fresh, seasonal produce, the menu changes regularly to keep up with culinary trends but at its heart, always maintains its roots in authentic Cantonese cuisine. 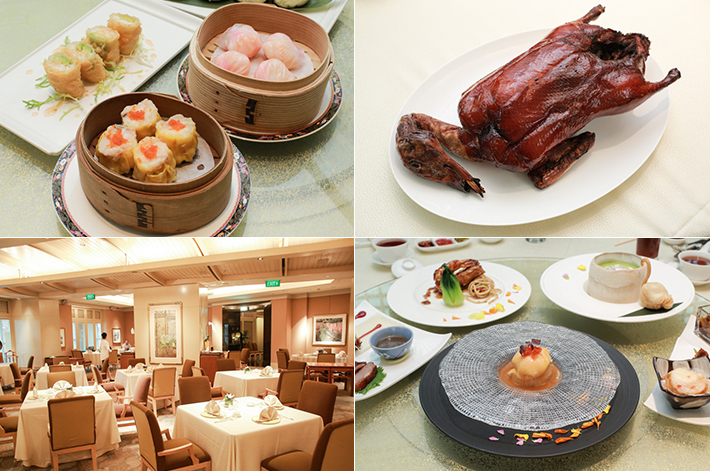 Peking duck fans, this place is definitely for you! 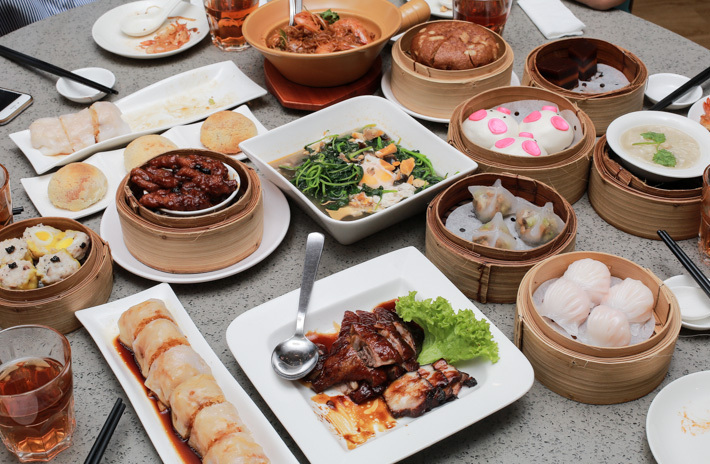 Capturing the heart of Cantonese cuisine with their extensive array of nostalgic, home-style dishes such as congee, noodle and wok-fried dishes, dim sum and roast specialities, Canton Paradise is one that resonates well with the masses. 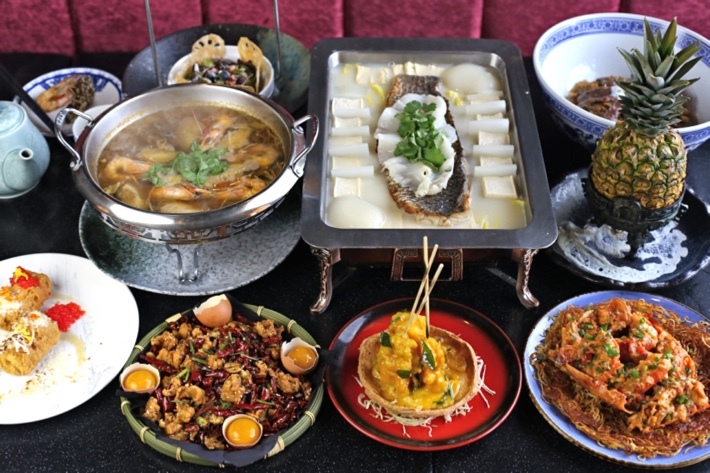 Flavours here are delicate and nuanced and diners can also enjoy the authentic taste of Shunde, a famed culinary city in the Guangdong province, reputed to be the birthplace of Cantonese cuisine. If you love a good duck dish as much as we do, then you’re bound to fall head over heels with their signature herbal roast ducks. The ducks are marinated with several herbs and spices for long periods of time before being roasted. The result? 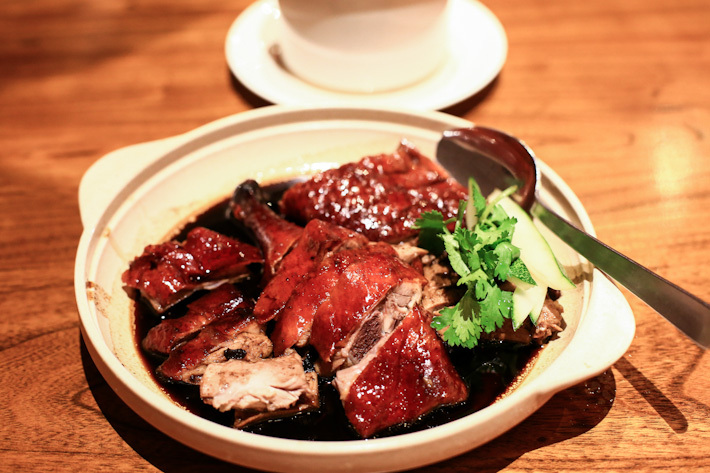 A succulent duck that boasts a crispy, golden skin and meat that’s juicy and fragrant. 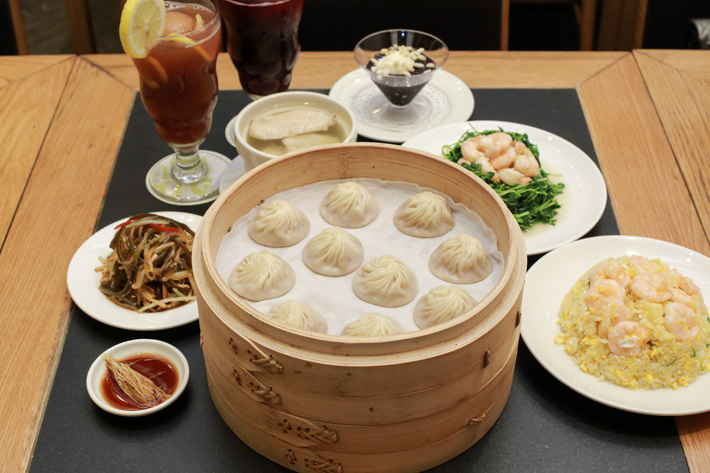 A restaurant chain that needs no introduction, Din Tai Fung is always our go-to whenever our cravings for xiao long bao and la kick in. Ranked as one of the world’s Top 10 Best Restaurants by The New York Times, you just know you’ll be in for one hell of a feast. Over at Ginger, allow your senses to be wowed as you savour an array of dishes, brilliantly crafted by Executive Chef Vincent Aw and his culinary team, who have thoughtfully curated an extensive array of auspicious culinary delights which will be presented as part of their buffet line-up starting from 21st January 2019. Think D.I.Y Yu Sheng, Singaporean-favourite crabs and divinely crispy roasted suckling pig! Armed with a knack for experimentation and taking traditional Chinese cuisine to the next level, Golden Peony astounds and awes with its commitment to innovation and artistry. Helmed by Chef Ku Keung from Hong Kong, expect a myriad of dishes prepared with high levels of finesse that are just as delicious as they look. 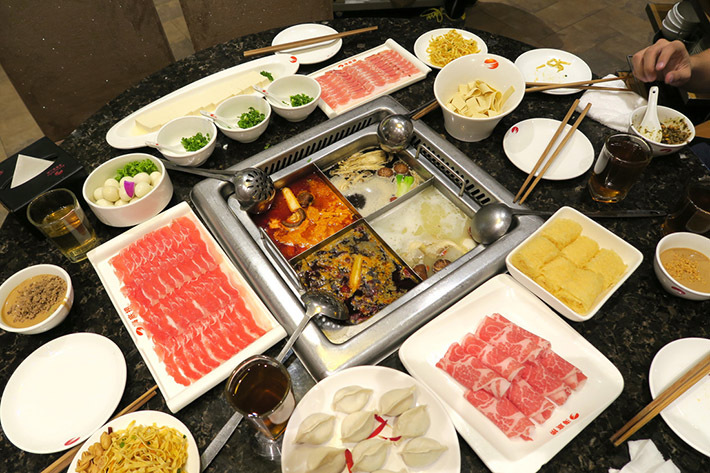 If you’re looking to indulge in some hotpot this Chinese New Year, you’d be glad to know that the ever-popular hotpot restaurant Hai Di Lao will be open on all 3 days of Chinese New Year. This place is perfect for that much-needed get together session with your friends and loved ones! Featuring traditional Cantonese dining with a contemporary twist, the award-winning Hai Tien Lo is the perfect place to have a reunion meal at. Their menu features a wide range of classic dishes that uses age-old recipes so it’s perfect for big groups with varying preferences. 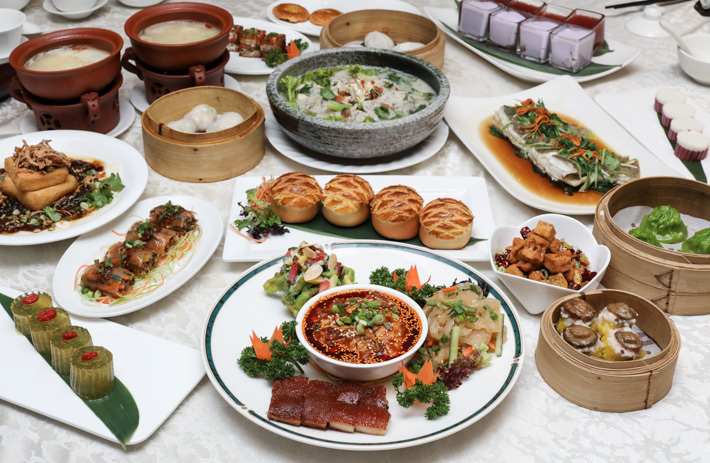 Hua Ting stands as one of the leading Chinese restaurants in Singapore is renowned for serving up quality Cantonese food. 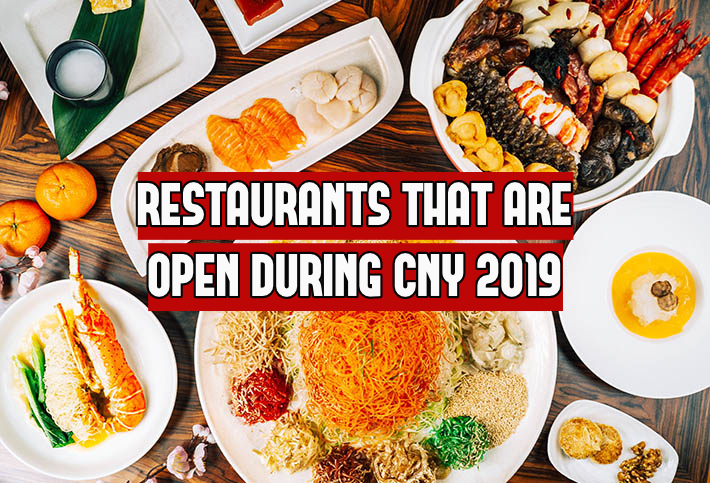 They will be open on all 3 days of Chinese New Year and it is a great option to consider if you’re looking for somewhere to have a sumptuous reunion meal at. 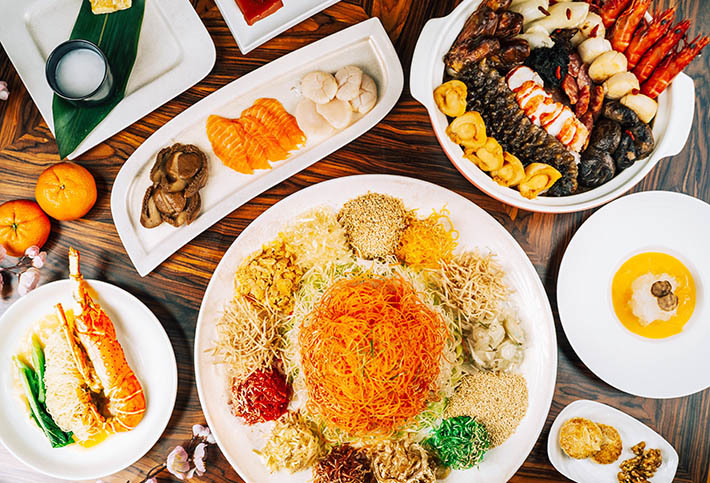 The newly renovated Imperial Treasure at ion that has been awarded one-Michelin star in the Michelin Guide Singapore (2017, 2018), and it boasts a newly curated menu filled with sumptuous Teochew delights that are perfect for ushering in the new year with. 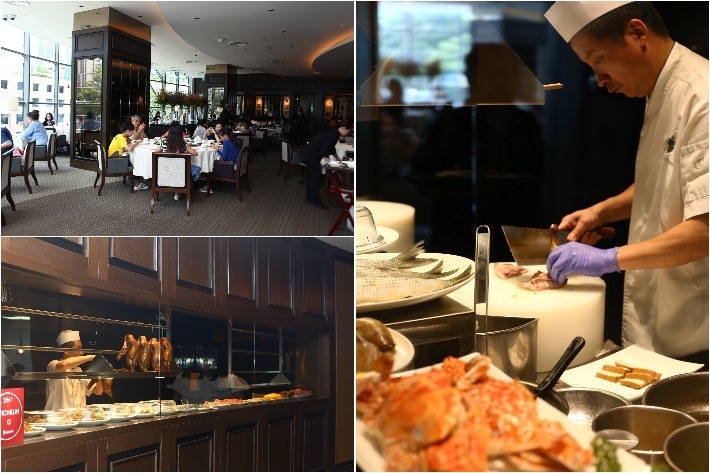 Jade restaurant has been dishing out exquisite Singapore Cantonese-style cuisine dishes for the past decade and is the perfect place to hold an elegant, classy reunion dinner that will wow both you and your loved ones. 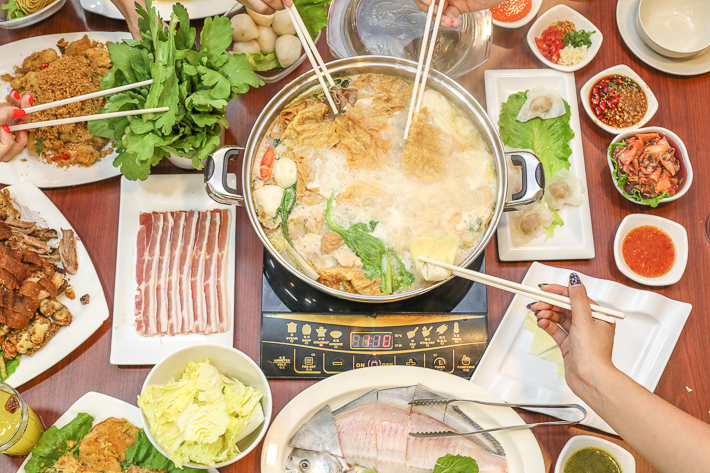 For some no-frills yet incredibly satisfying Teochew steamboat for your reunion meal, you definitely should consider Jinji Traditional Steamboat Restaurant. Their extensive menu is perfect for big gatherings and it makes for the perfect place to bring your friends and loved ones. 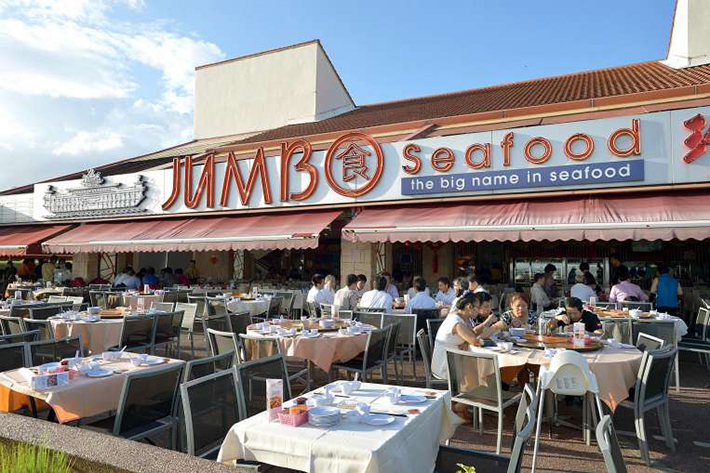 Seafood lovers will be thrilled to know that this colossally popular seafood chain will be open for Chinese New Year. Time to get our bellies ready for some of the scrumptious chilli crab! 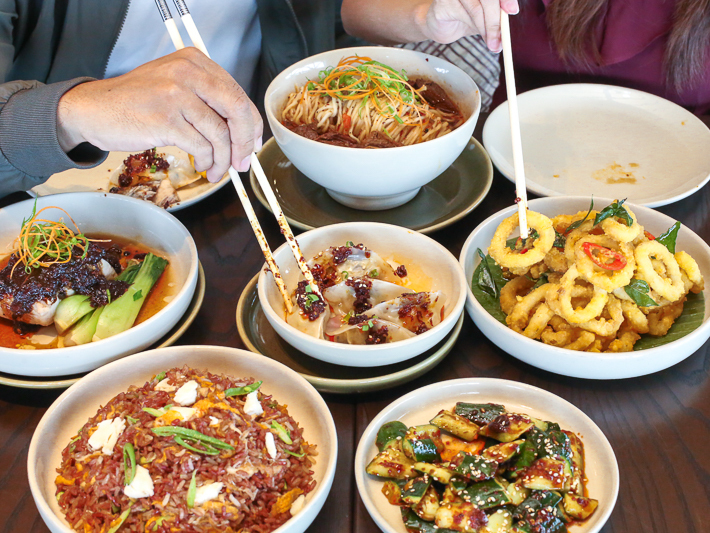 The playful Lokkee will also have its door opens this Chinese New Year, and you can expect to indulge in some interesting, innovative dishes here that makes for a pretty unconventional reunion meal. Lokkee will be closed on 5th February 2019 but will be open on the 6th. 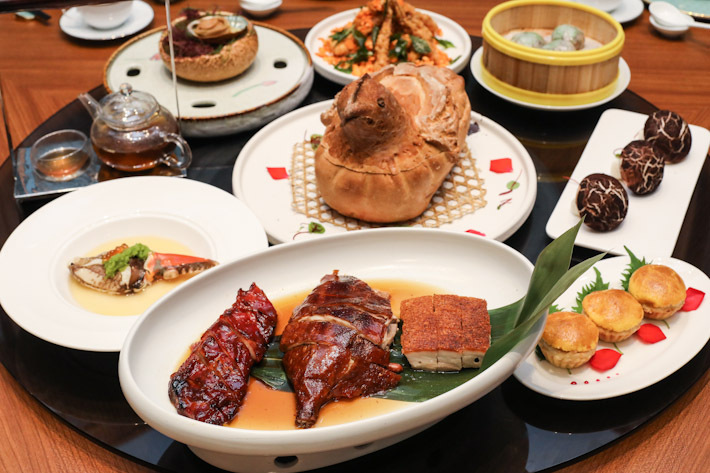 Man Fu Yuan at InterContinental Singapore is renowned for serving up excellent Cantonese fare with a bold and modern approach. Lauded by Singapore Tatler as one of Singapore’s best Chinese restaurants, you know that your reunion meal will in good hands here! 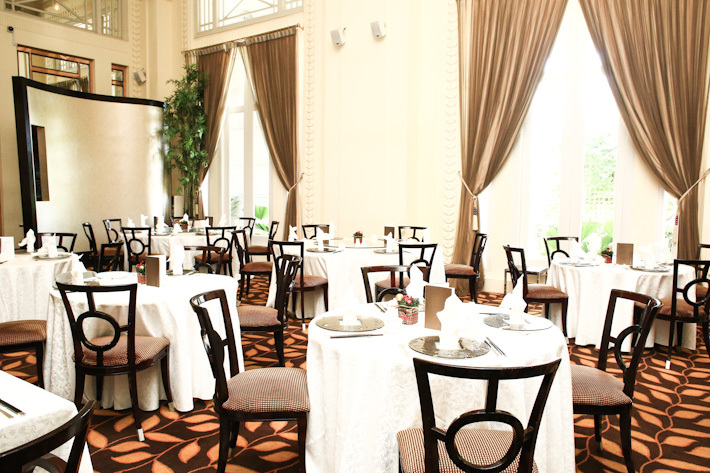 Nestled in the elegant Goodwood Park Hotel, Min Jiang is a fine dim sum restaurant that focuses on bringing to diners impeccable Chinese cuisine with the freshest premium ingredients. 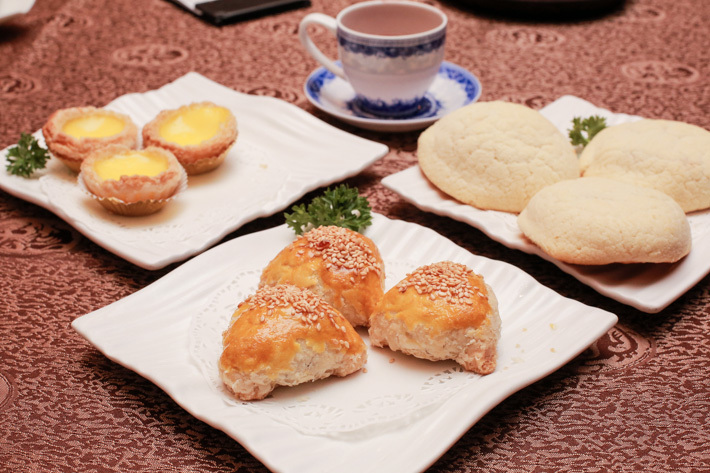 The award-winning restaurant serves a repertoire of Cantonese and Si Chuan cuisine and they are especially popular for their weekend dim sum too. Since it first opened back in 1996, Si Chuan Dou Hua at PARKROYAL on Kitchener Road has been a haven for Sichuan and Cantonese fare and has been one of our favourites for Chinese food for a few years now. We particularly love their Claypot Rice with Assorted Waxed Meat, which is truly a representation of their chef’s seasoned culinary skill sets. Located on the second level of Mercure Singapore Bugis, this contemporary Cantonese restaurant astounds with its array of elaborate and mouth-watering dishes. 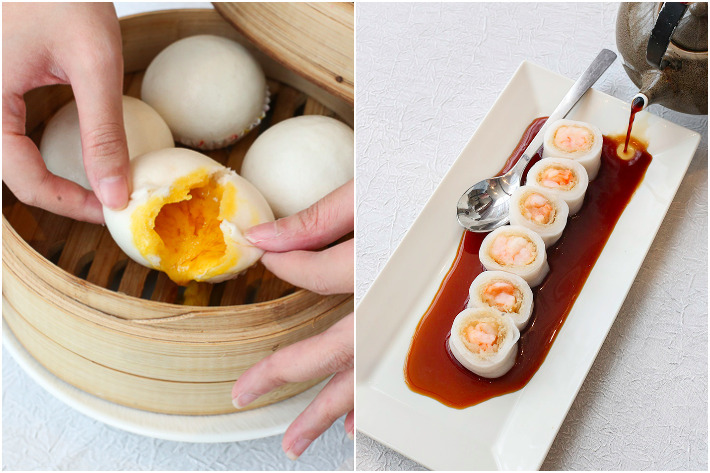 Here you may treat yourself to a variety of conventional dim sum delights such as their Otah Siew Mai and Deep-Fried Charcoal Chili Crab Meat Ball! 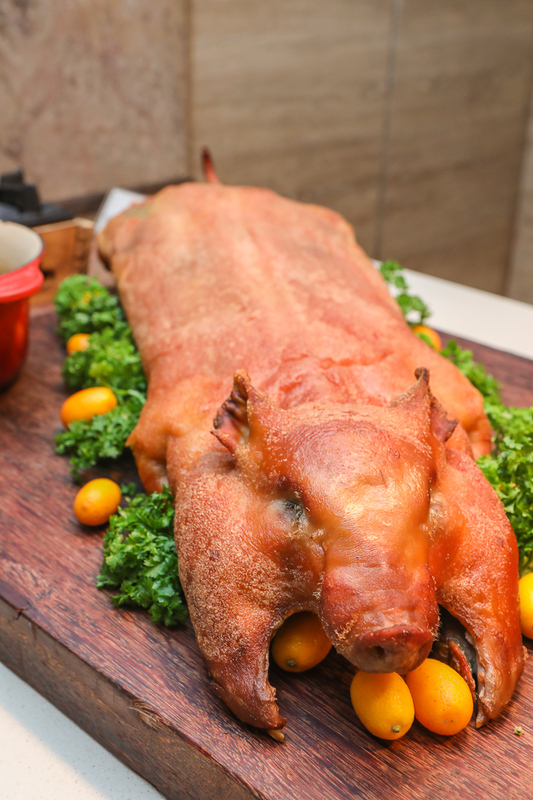 For those looking to indulge and go all-out in stuffing their faces silly this Lunar New Year, why not head over to Spice Brasserie and feast on a plethora of authentic local and Asian delights? Their buffet spreads are consistently elaborate with a wide variety and the restaurant promises the use of only the freshest ingredients. 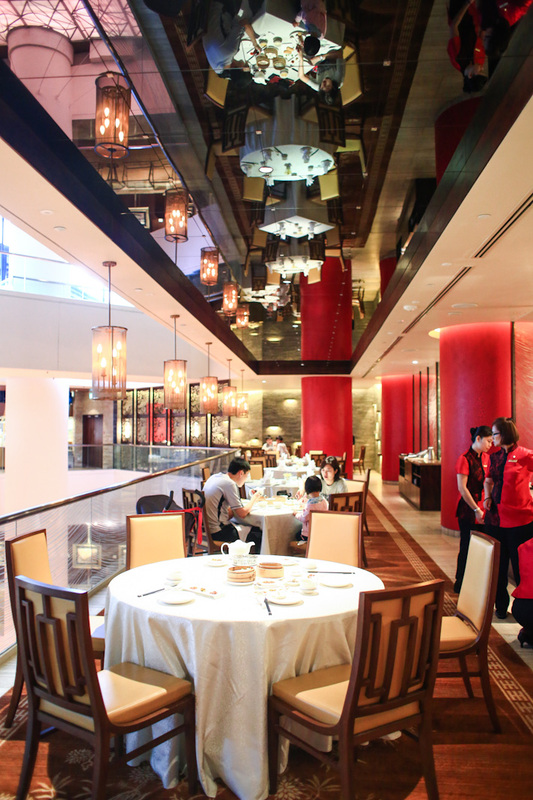 Listed as one of Singapore’s top 10 Chinese restaurants, Taste Paradise is an elegant fine dining restaurant which offers an elaborate menu of fine Cantonese and contemporary Chinese cuisine. Their gorgeous interior, coupled with the authentic quality of their food, will make a visit here a memorable dining experience for sure. 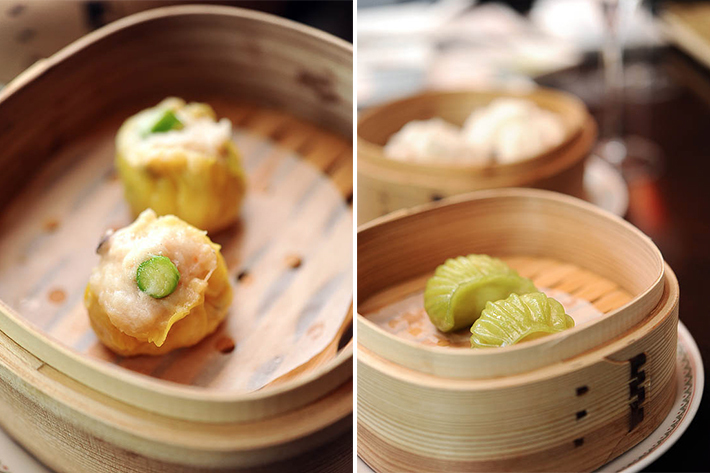 Tunglok Teahouse always manages to impress diners with their delectable handcrafted dim sum. Over the Lunar New Year period, the restaurant will be offering various Chinese New Year set menus which are perfect for a communal reunion dinner with your families and loved ones! Tunglok Teahouse will be closed on 5th February 2019 but will be open on the 6th. 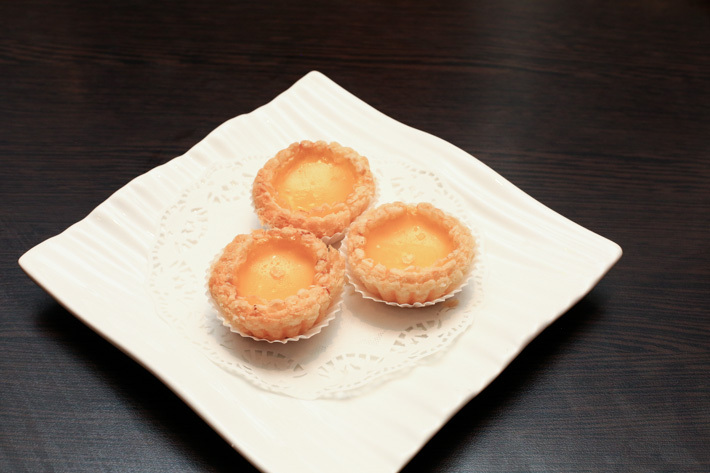 For reliably good Cantonese cuisine, Wan Hao Chinese Restaurant is surely one that you can count on. 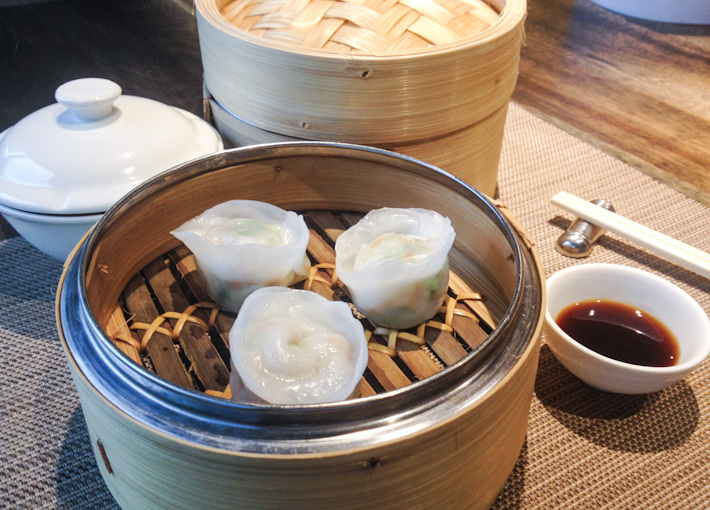 They use only the freshest and most premium of ingredients to craft their dim sum offerings and their extensive wine list will impress even the most discerning of wine-lovers.